Welcome to the 2015 Halloween Prize Pack Giveaway! We are excited to make your Halloween more fun and enjoyable! We’re giving away a Halloween Prize Pack to one winner! 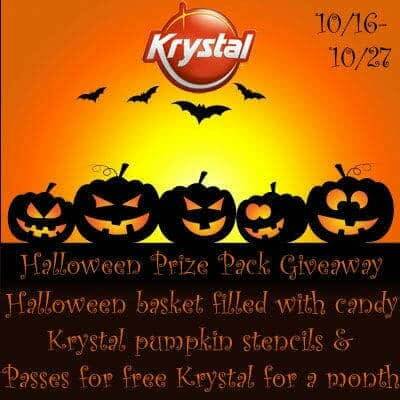 Good luck for Halloween Prize Giveaway! Disclosure: Work Money Fun did not receive compensation for this post and is not responsible for prize fulfillment. We like to pick a theme and the whole family follow it. This year is Marvel Heroes. We meet with friends to have a homemade dinner, then trick or treat in their neighborhood. We like to pick a theme and the whole family follow it. No Halloween traditions at my house.